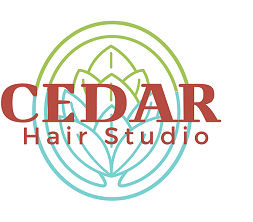 Welcome to the Cedar Hair Studio based in Burgess Hill, West Sussex. 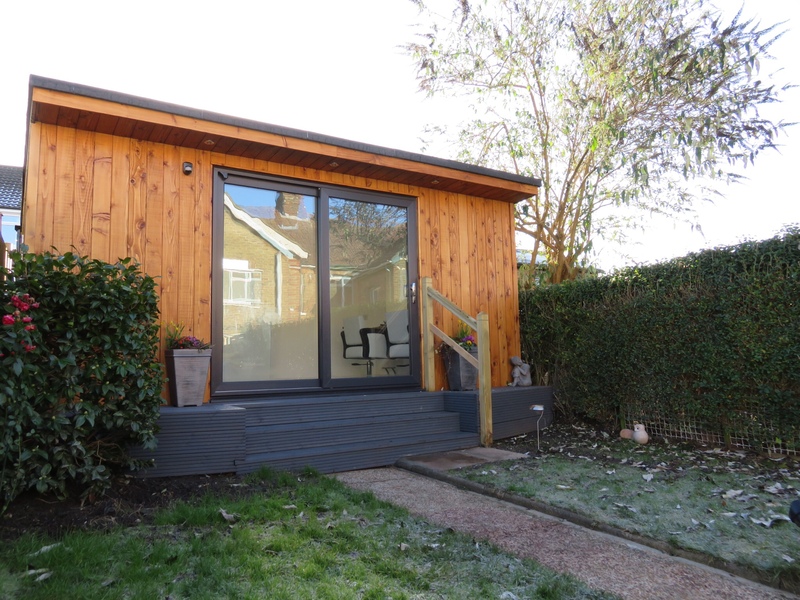 The concept behind the business is to offer a unique, personalised hair dressing experience within the comfort of my beautiful hand crafted, cedar wood studio. 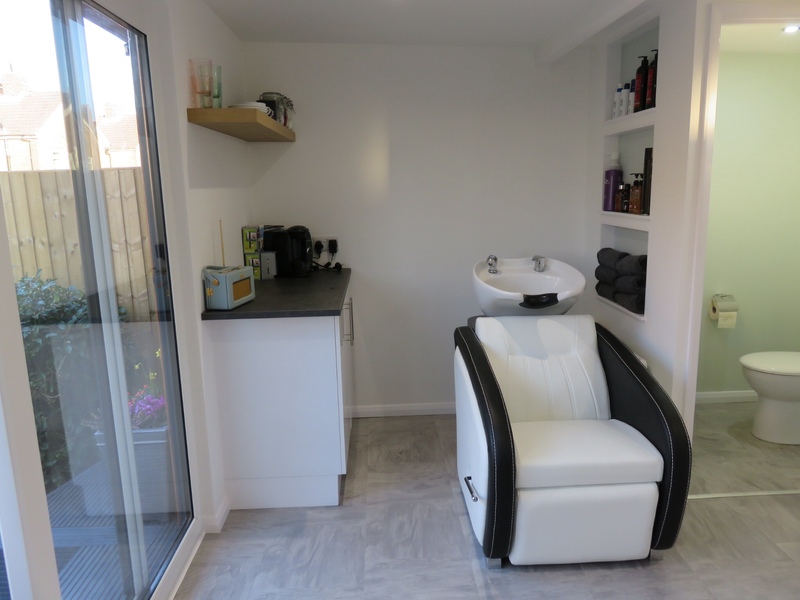 Life is often so busy that we forget to take time out for ourselves, but at my hair studio you can relax and unwind in an idyllic setting knowing that you are in safe hands with your hair. I can’t recommend Tammy enough. I was in desperate need of a decent hairdresser when Tammy was recommended to me by a friend. 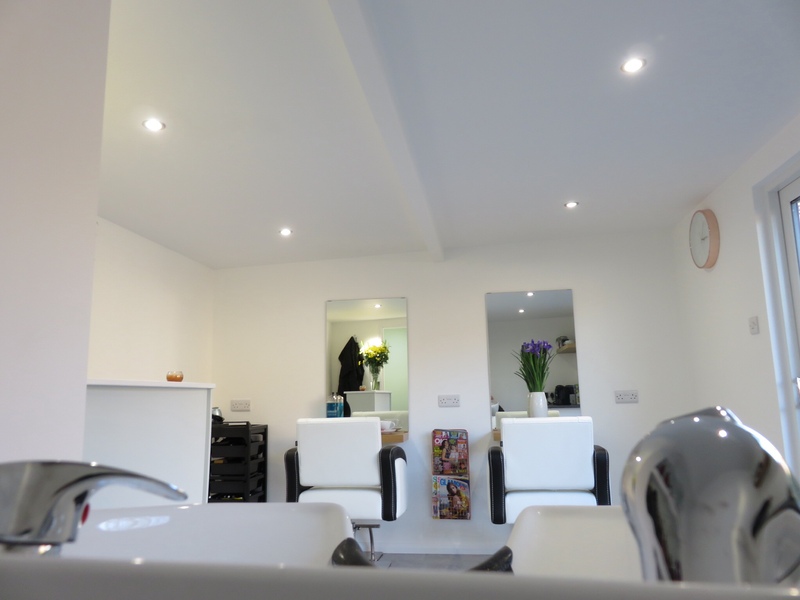 She always cuts and colours my hair perfectly, and I often get complimented on the quality of colour used. 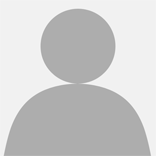 Tammy is friendly and takes her time to get to know you and your hair. Tammy has been cutting and colouring my hair for over 7 years now and I’m always so happy with the service I receive. Tammy takes the time to listen to what I want and understands my hair and how to cut and colour it. 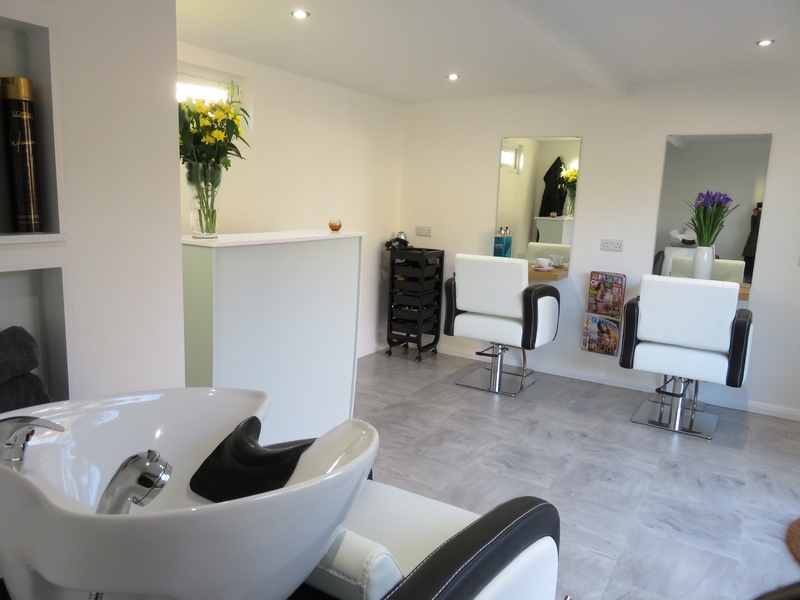 The salon is definitely a retreat from my busy life, I would highly recommend a visit.